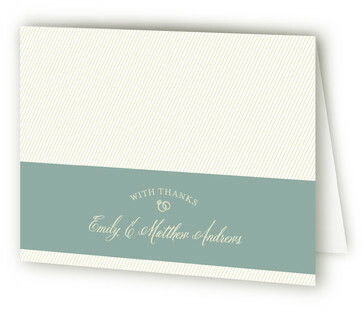 If you are having a wedding away or a wedding weekend I have found the perfect style of invitation for you. 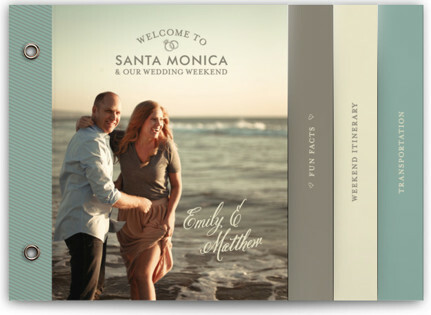 This our itinerary wedding invitation minibook from Minted is a great idea. You can customize it with beautiful pictures and give your guests a schedule of the day/weekend. If you are travelling away it will be great to list booking information for them. 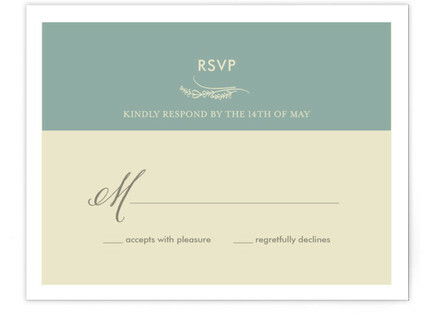 I love being a minted affiliate so please note I may be compensated from them for helping you find and purchase these wonderful invitations.